ADDIS ABABA, Ethiopia (AP) — The Committee to Protect Journalists is urging the release of an Ethiopian journalist who was sentenced to more than two years in jail on the charge of spreading false rumors. The watchdog group said Asfaw Berhanu, a former contributor to the private paper The Reporter, was convicted on Dec. 25 of charges stemming from a news story he wrote saying three government officials had been removed from their posts. An Ethiopian court sentenced him to two years and nine months in jail. Berhanu's paper later retracted the story and then fired him, the group said. 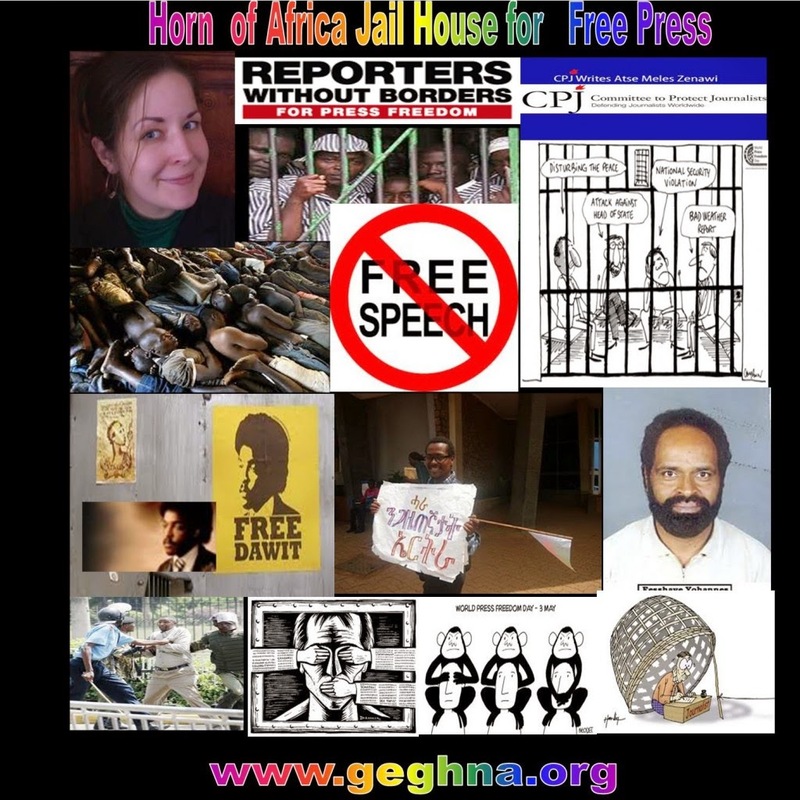 Ethiopia is among the world's top jailers of journalists, says the journalists' committee. The Ethiopian government is accused of criminalizing the coverage of any group the government deems to be terrorists, including opposition political parties.